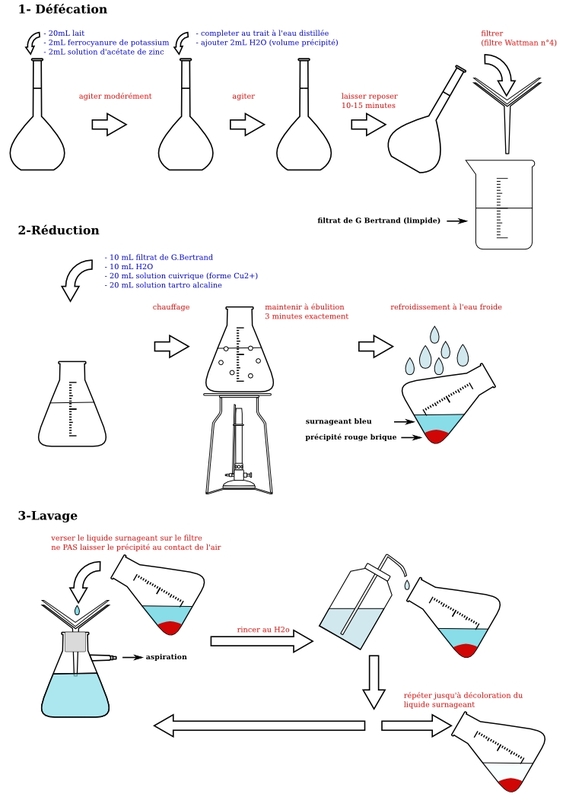 Recently in my biochemistry studies , i needed to do a series of laboratory experiment schematics , after looking around for standardized lab glassware drawings and related tools, i said to myself “why not make a useful tool out of it, since there is not much done in this area” more, download etc after the break. So i “hacked together” (really done over one two days) a very basic and preliminary tool to generate this type of graphics. This was an article and project i wanted to post about a year ago (yikes) , so its quite outdated, and haven’t had time to work on it more, and keep in mind, this was one of my first projects in Python, hence the dirty code. allows you to change the text of the amounts contained within the different glassware. svg rendering using Pyglet and a modified version of Squirtle. I also have quite a few ideas on its usage with multitouch technology , and some interesting possibilities for educational purpose. Feel free to comment, feature ideas are also welcome! It is definitely an undeniable truth that for any laboratory to yield productive outcomes, it has to be fully equipped with all essential laboratory glassware that is certainly should for every exploration operation. Thanks a lot. I wonder how this works? 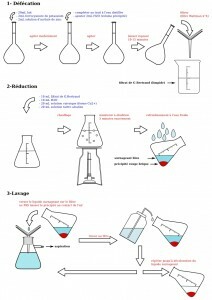 Is actually a tool to draw glassware and lab tools? Hello I saw this nice project. There are not so many tools for drawing lab material in linux. I am using in fact the library and editing them in inkscape. I am interested in aporting some draws done in inkscape. How should i contact you?